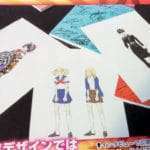 The next issue of Persona Magazine has been announced as the “#2016 March” issue set for release on February 23, 2016 in a Dengeki Online interview with Persona 4 Arena Ultimax producer Kazuhisa Wada and P4U2/P4AU manga author Rokuro Saito. 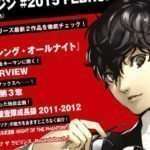 This follows the Persona Magazine #2015 July issue which was released on June 29, 2015 and, among other things, featured Persona 5‘s “Picaresque” and “Phantom” inspirations. 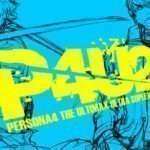 The full conversation between Wada and Saito—which discusses the game P4AU and how it relates to the manga version—will be featured in the upcoming Persona Magazine #2016 March, along with a new chapter from the Persona 4 Arena Ultimax manga adaptation. 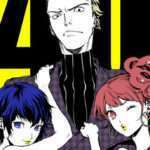 This interview follows the release of Persona 4 Arena Ultimax manga Volume 1 in Japan on January 27, and the tease from author Rokuro Saito that he had visited Atlus for something secret in December 2015.